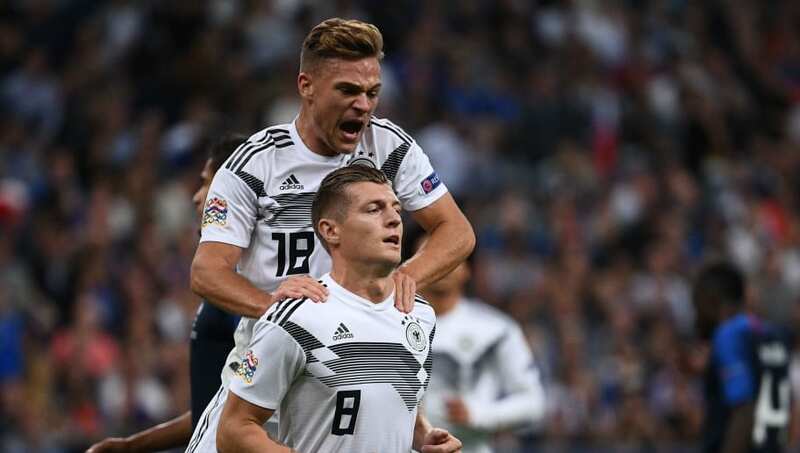 ​Germany host Serbia in an international friendly at Volkswagen Arena on Wednesday night as both sides prepare for their respective Euro 2020 qualifying matches. ​Serbia ​Rajković; Rukavina, Milenković, Veljković, Kolarov; Milinković-Savić, Matić, Lukić; Tadić, Ljajić, Mitrović. Striker ​Aleksandar Mitrović stood out in those matches, netting six times to take his tally of international goals to 23. ​German football has endured one of its darkest periods in the last 12 months. The national side recorded their worst ever World Cup performance, whilst this week confirmed that the ​Bundesliga will have no representatives in the ​Champions League quarter-finals.